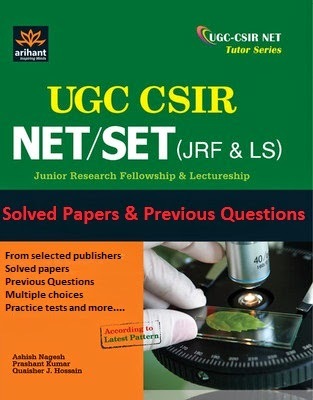 For candidates seeking eligibility for Junior Research Fellowship (JRF) and lectureship in Science and technology subjects , Council of Scientific and Industrial Research ( CSIR ) has invited online applications for CSIR UGC NET Exams. Candidates can apply for both JRF and lectureship OR for any of this. Fees can be paid using challan downloaded from website.